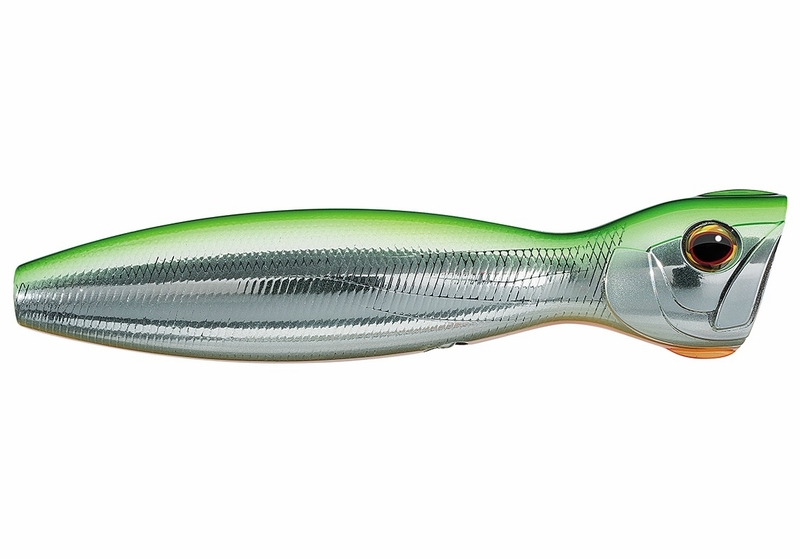 The Daiwa Mebachi Popper features a big splash action that will be sure to produce in both saltwater and freshwater. 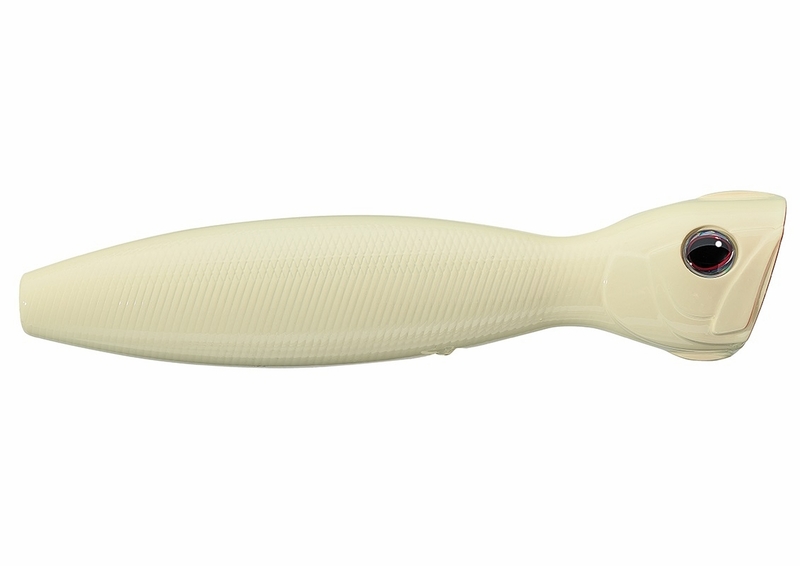 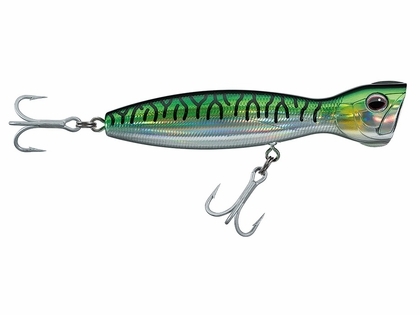 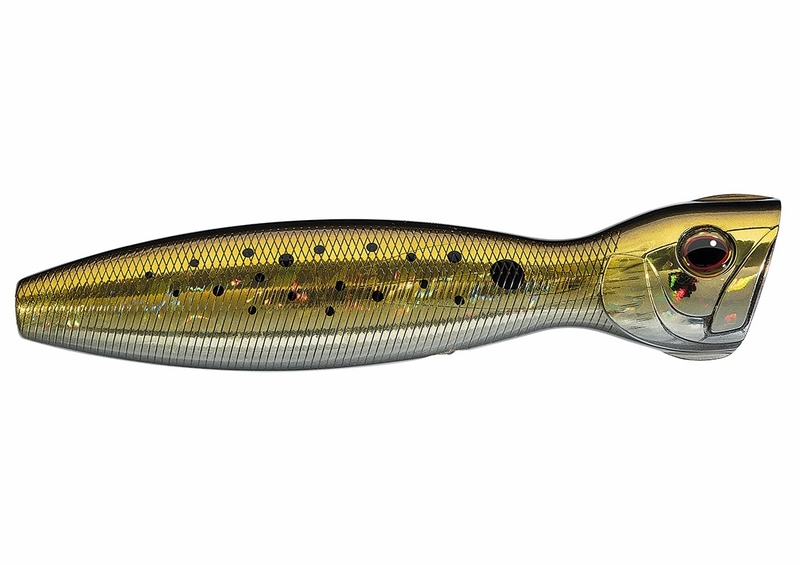 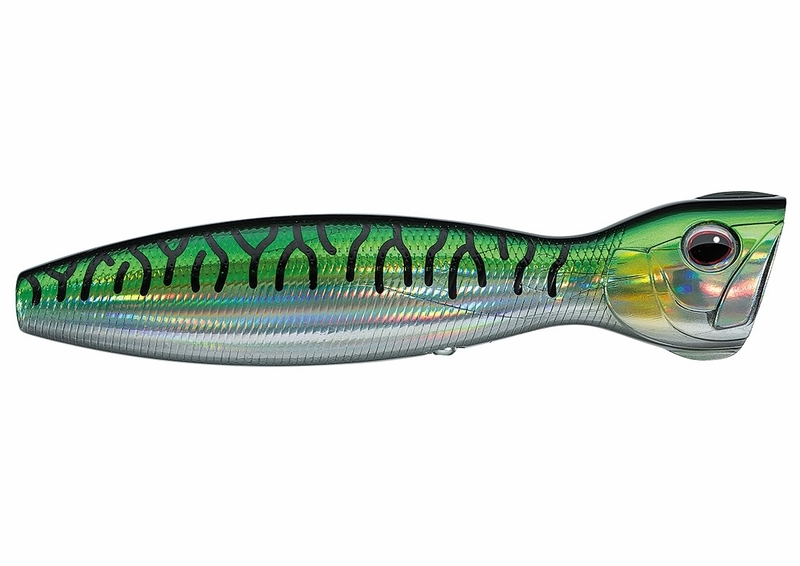 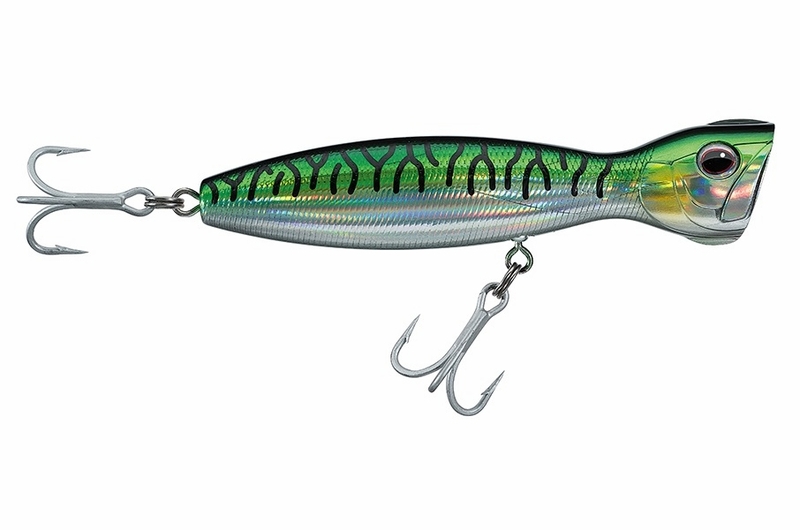 The Daiwa Mebachi Popper design creates a big splash action that will be sure to provoke top predatory species of fish in both freshwater and saltwater. 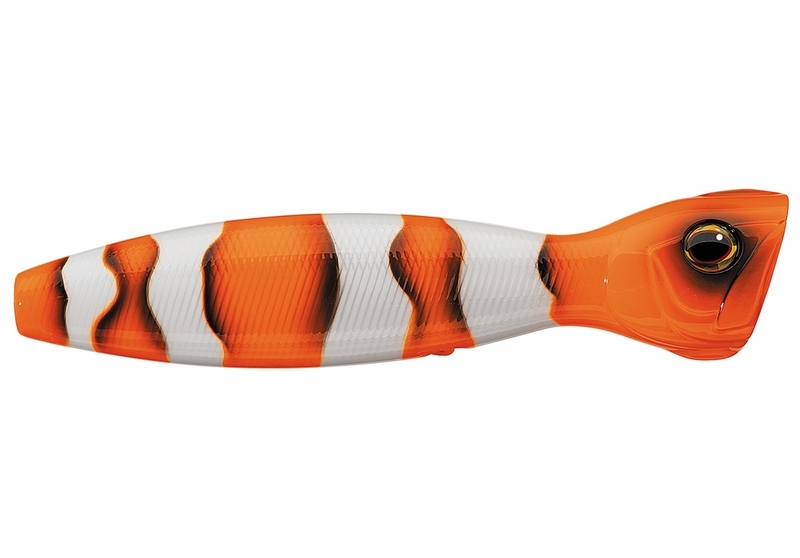 Released in both floating and sinking, along with VMC 8527 permasteel treble hooks, and Owner Hyperwire split rings, the Mebachi Popper is capable of taking down anything from peacock bass in the Amazon to Roosterfish in Costa Rica. 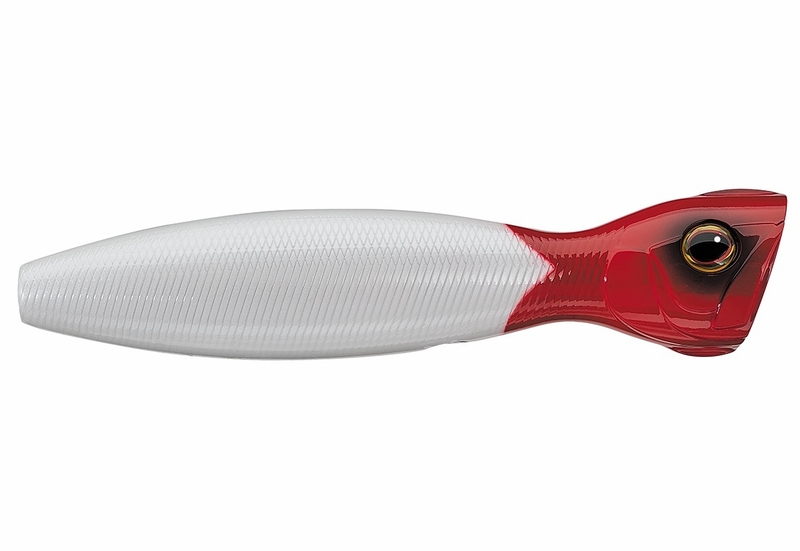 Available in 8 colors, you will be sure to find a Mebachi Popper that will match the hatch to your local waters with ease.